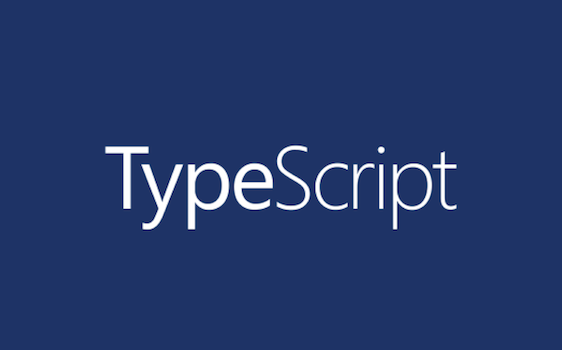 Last week, we invited you to complete a survey on TypeScript usage. Our goal was to learn more about how developers use TypeScript so that we can make better decisions about how to address your needs in the language and tools in the future. With TypeScript 1.3 out the door, we’re focused on adding more type system and ECMAScript 6 features to TypeScript. Let’s take a quick look at some of the new features you’ll be able to use in the next release of TypeScript.